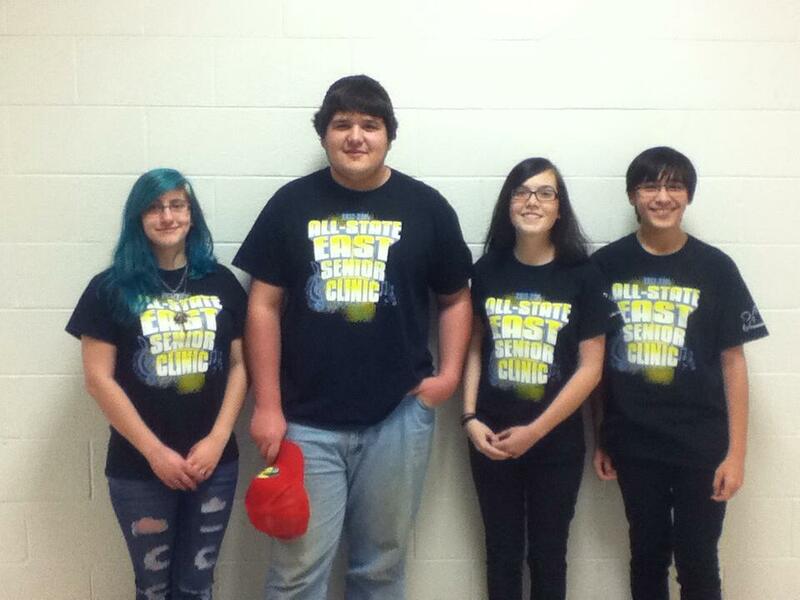 Congratulations to all the students who participated in ETSBOA All-State East Senior Clinic!! The concerts were great! Congratulations to the following students for being selected to All-State East!! !